The evolution of online gaming is closely followed by the communication services which allow players to chat or use VoIP to communicate with their co-players and friends. Xbox Party is that service, for all Microsoft platforms, including Windows and various Xbox consoles. 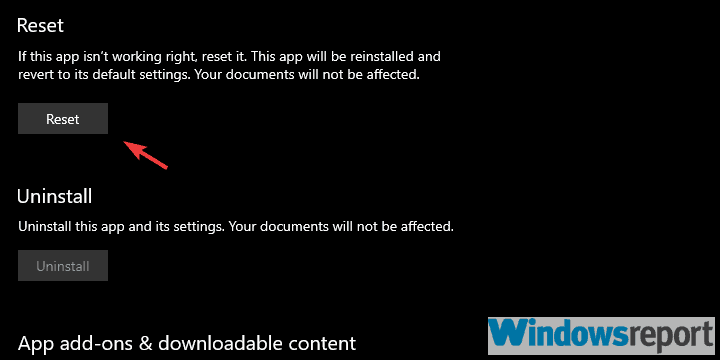 However, since the introduction, this part of the Xbox app for Windows 10 is plagued by issues. It fails in its essential role — being a communication platform for gamers while they stream or play co-operatively. Today, we prepared some solutions which should help you address some of Xbox Party problems. Let’s start with the connection troubleshooting. Now, the Xbox app is flawed in so many regards and these kinds of problems are not unusual, even if you’re network is working as intended. Either way, we’ll need to get this out of the table and eliminate possible connection issues with the Xbox Party problems. 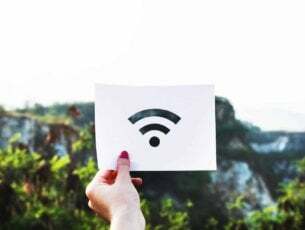 Access Router settings and disable UPnP. Check the status of Xbox Live Services, here. This emerged as the top solution for the problem. 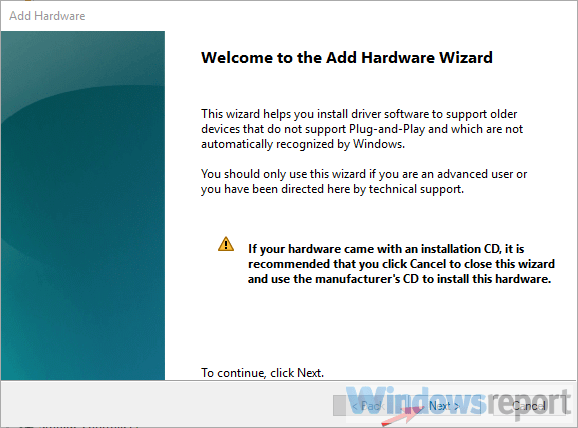 Some knowledgeable users managed to resolve all kinds of Xbox Party errors by relying on the Microsoft Teredo Adapter to do the P2P connection. This device is unavailable by default so you’ll need to enable and install its driver. After that, you’ll need to run a few commands in the elevated Command Prompt. Click on View in the Main bar, and check the “Show hidden devices” option. Expand Network adapters and look for Teredo Tunneling Pseudo-Interface. If it’s not there, click on Action in the Main bar, and choose Add legacy hardware. 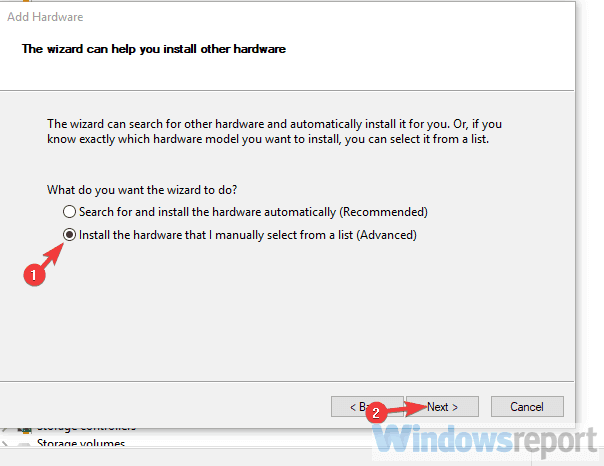 Choose the “Install the hardware that I manually select from the list (Advanced)” option and click Next. 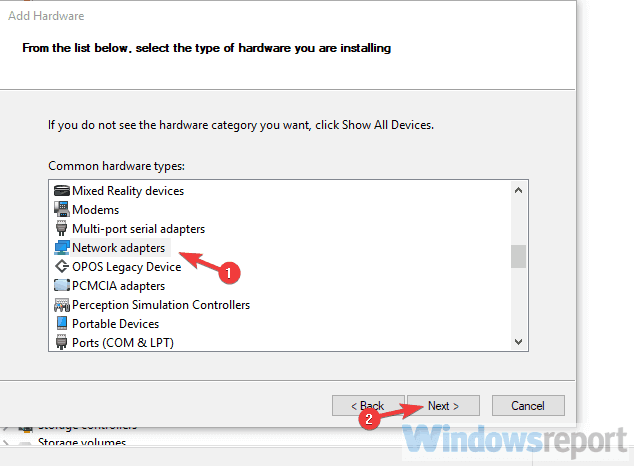 Choose Network adapters from the list and click Next again. 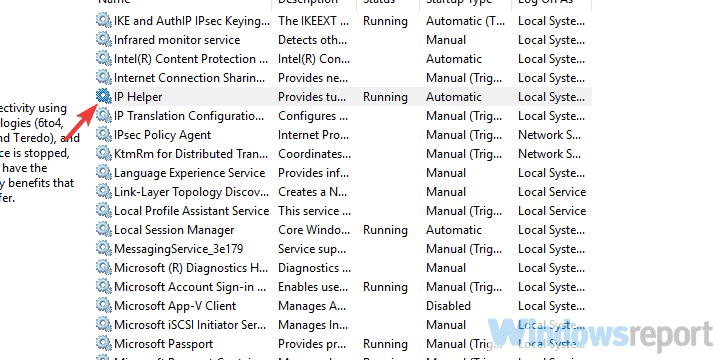 Choose Microsoft Teredo Tunneling Adapter from the list and install it. 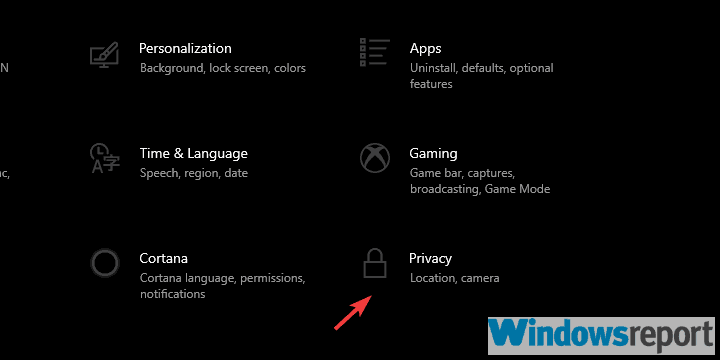 Both the Xbox app and the individual game require permissions to access your microphone. Games like Sea of Thieves even have a built-in push-to-talk feature which is something the Xbox app and Party lack. 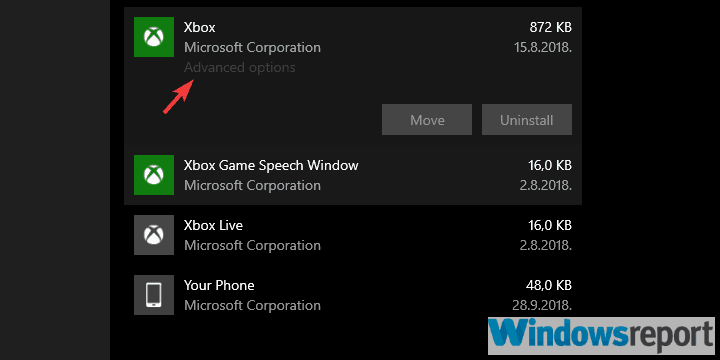 With that in mind, we suggest checking all available permissions and allowing the Xbox App and the game to access the microphone. Select Microphone from the left pane. 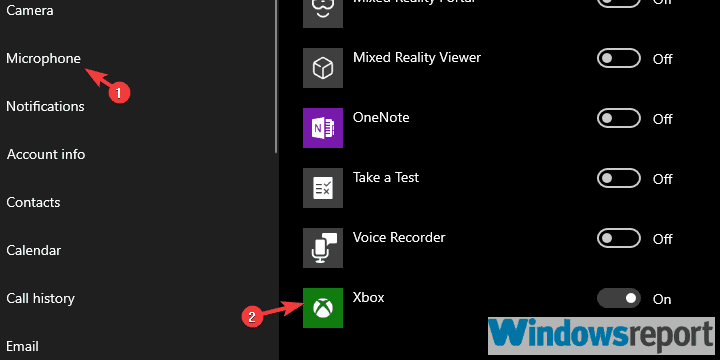 Under the “Choose which apps can access your microphone“, toggle on the Xbox app. 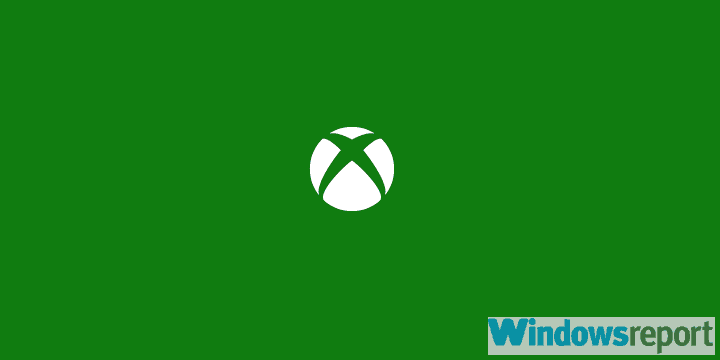 Other users who use the Xbox Party feature to stream resolved the problem by shutting down the app and restarting associated services. Even though we’re looking at a built-in app which comes pre-installed on Windows 10, it still has a tendency to stop services. The services we’re referring to are Xbox Live Networking service and IP Helper. Close the Xbox app completely. In the Windows Search bar, type Services and open Services. 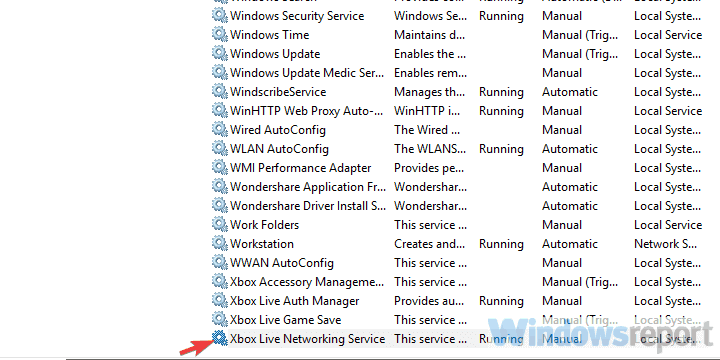 Locate the Xbox Live Networking service, right-click on it and choose “Restart” from the contextual menu. Do the same for the IP Helper service. Close Services and open the Xbox app again. 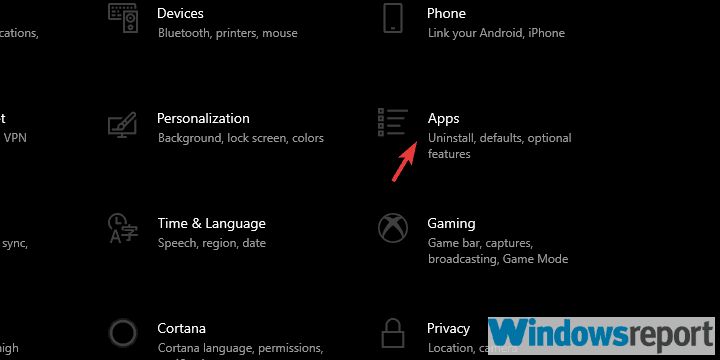 You can’t uninstall the Xbox app but you might restore it to factory settings. This will delete all stored cache and fix some minor bugs which are quite frequent. After the reset, you should try updating the app. Locate the Xbox app under the Apps & features and expand it. 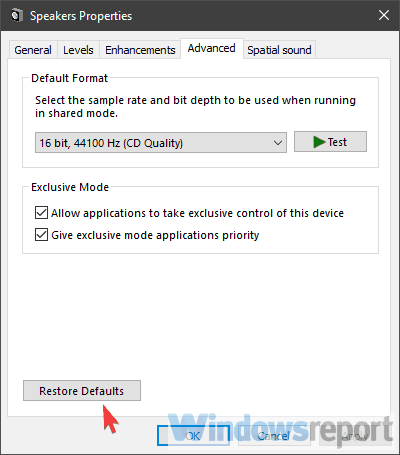 Some of the most commonly reported issues with Xbox Party concern sound issues, namely, the microphone sound. Some users managed to resolve this by resetting the sound devices to factory values. We can’t pinpoint the exact reason why this is the case, but if it helps to some, it might help you, too. In the Windows Search bar, type Sound and open Sound from the results. Highlight the playback device, select the Advanced tab, and reset it to factory settings. Repeat this for the microphone. The final solution for Xbox Party issues we can offer is to disable the antivirus and Windows Firewall temporarily. Some of them seemingly affect the performance of the Xbox app. In the addition, disabling all others bandwidth-dependent applications from working in the background won’t harm. If the problem is resolved after you’ve tried this approach, try whitelisting the Xbox app and the game. It’s better to allow an individual application to communicate through the Firewall than to disable it for good. If none of the steps worked, we suggest using an alternative application for team speak and chat. At least, until the issues are permanently dealt with. With that said, we can conclude our list. If you have questions or suggestions, feel free to post them in the comments section below. Also, don’t forget to send a ticket and your feedback to Microsoft concerning Xbox Party problems. Eventually, they’ll make it work if pressured enough.